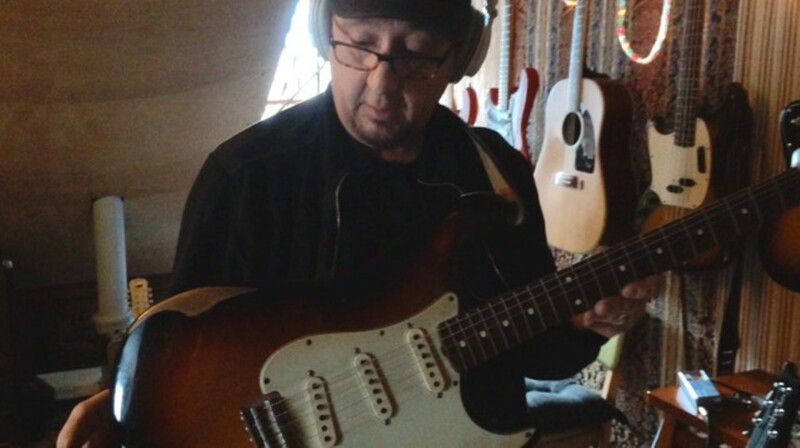 Founding Psychedelic Furs guitarist John Ashton hails from England but has lived in the Woodstock area for several years, playing live and producing local artists. Recently, Ashton has been focusing on his own music, launching a successful crowd-funding campaign to create the self-titled debut album by his all-star project Satellite Paradiso. In support of the release, Satellite Paradiso will perform a handful of shows that include a June 8 slot at BSP in Kingston. Although the live version of the band is more pared-down, Satellite Paradiso features musical contributions by bassists Sara Lee (Gang of Four, B-52s) and Gail Ann Dorsey (David Bowie, Lenny Kravitz), Cheetah Chrome (Dead Boys, Rocket from the Tombs), Mark Volman (Turtles, Frank Zappa), Grasshopper and Jonathan Donohue (Mercury Rev), and many others. Satellite Paradiso will perform at BSP in Kingston, New York, on June 8 at 7pm. Tickets are $10. For more information, call (845) 481-5158 or visit http://bspkingston.com/.